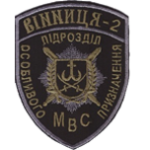 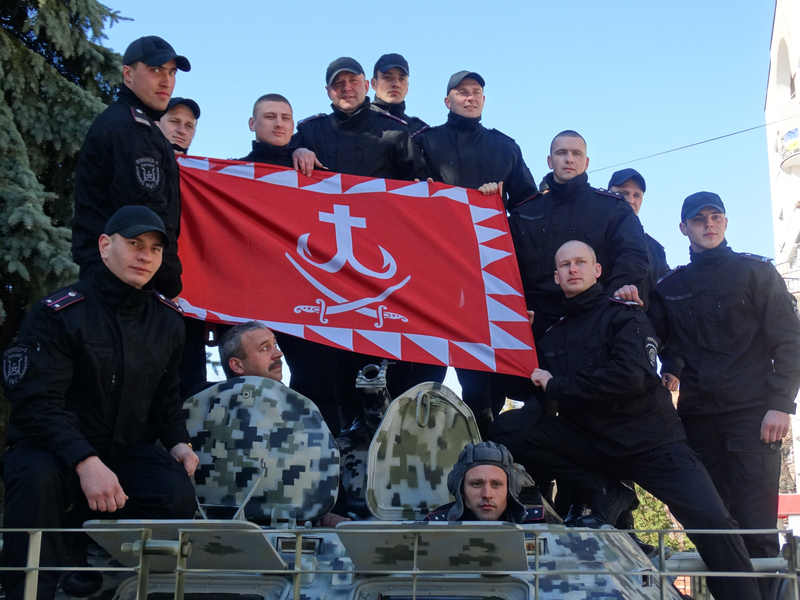 Vinnytsya-2 company (Рота Вінниця-2) is a police company formed from police officers as well as some volunteers. 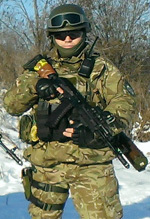 The unit is regularly deployed alongside its sister’s unit, Vinnytsya battalion. 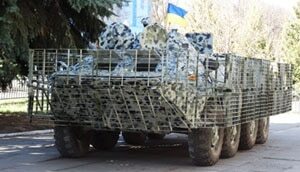 Apart from that, no information is available about this company. 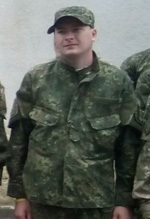 Most likely two or three platoons. 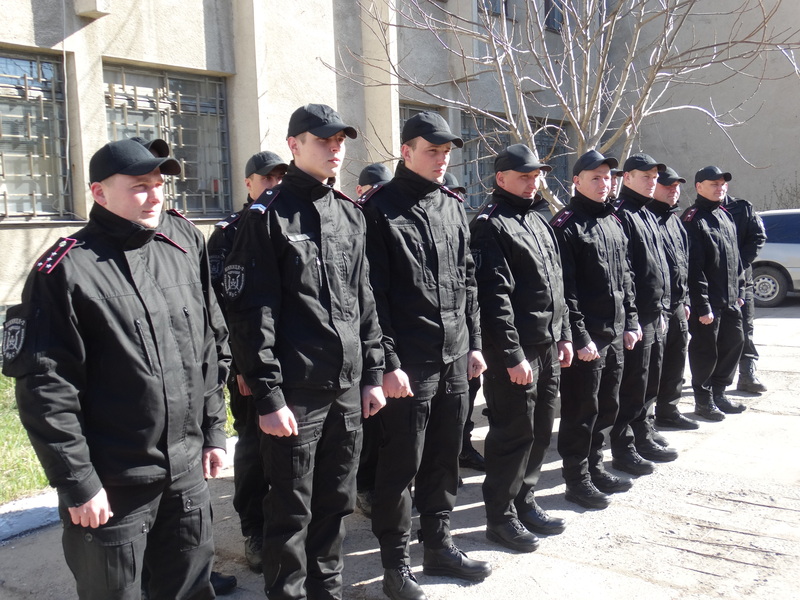 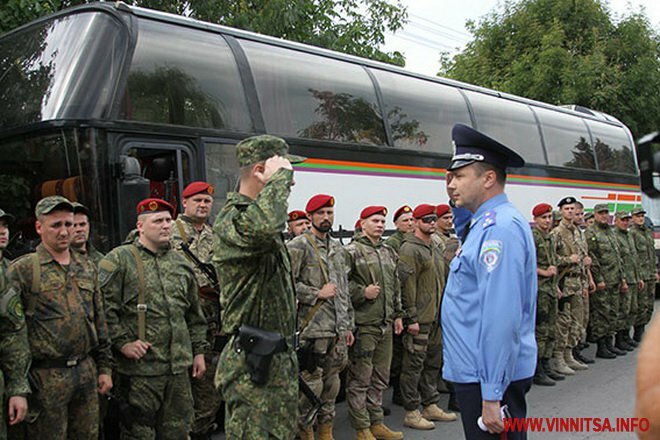 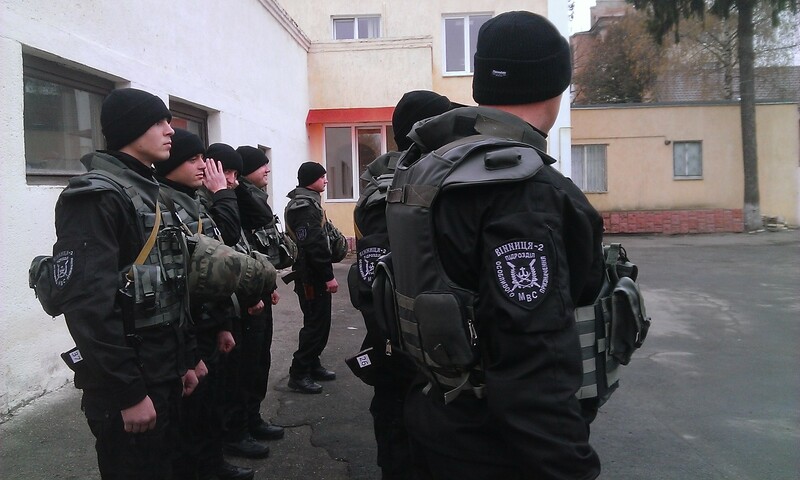 Vinnytsia-2 company shares same uniform patterns with Vinnytsia battalion. 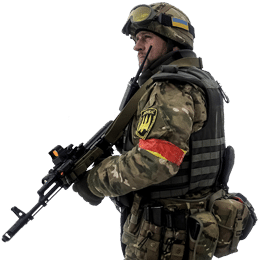 The unit regularly patrols in Donbas but there are no reports of being involved in some battle.